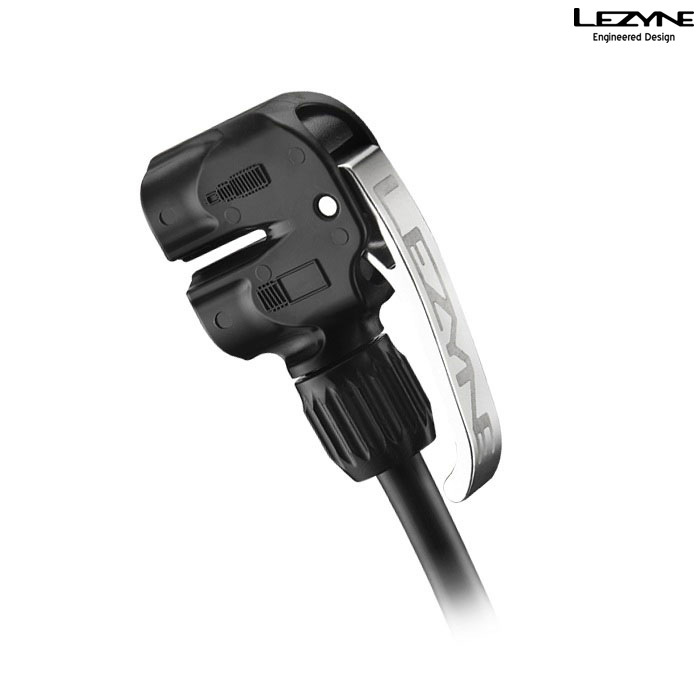 The Lezyne Slip-Fit Dual Valve pump head for Lezyne floor pumps are engineered with durable Composite Matrix and aluminum construction. It features a large, ergonomic aluminum locking lever and a rebuildable design that allows for seals to be replaced. Compatible with all high pressure floor pumps, the Dual Valve head is excellent for Presta, Schrader and Dunlop valves. Valve type indicators are molded directly into the body. It is available on select models, and sold seperately.